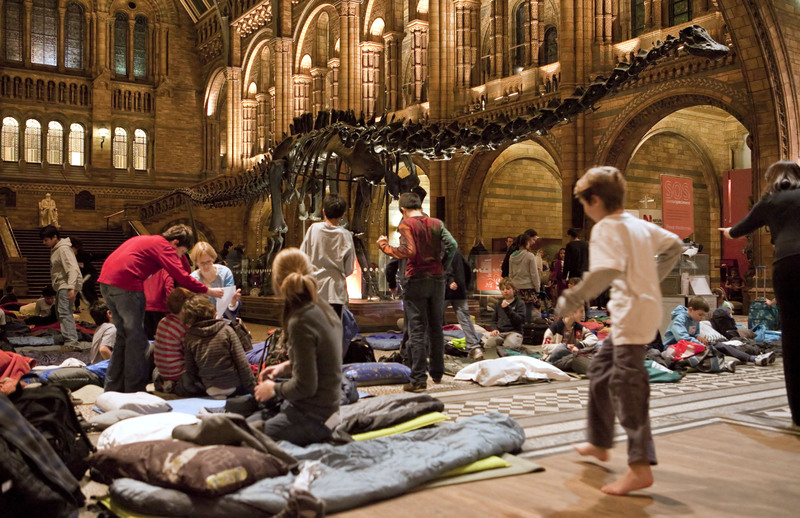 Fancy sleeping underneath a gigantic dinosaur? Don’t worry, it’s not as scary as it sounds. 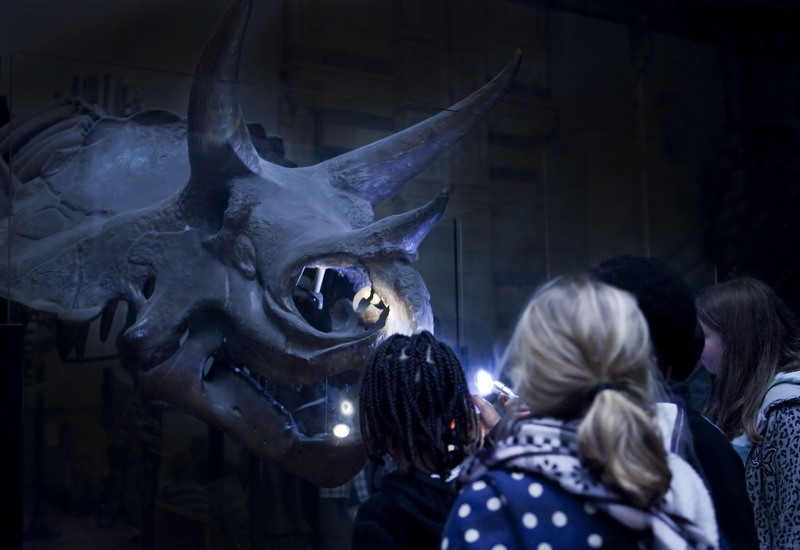 Every month at the Natural History Museum you can take part in an awesome event called Dino Snores which let’s you sleep over at the museum. 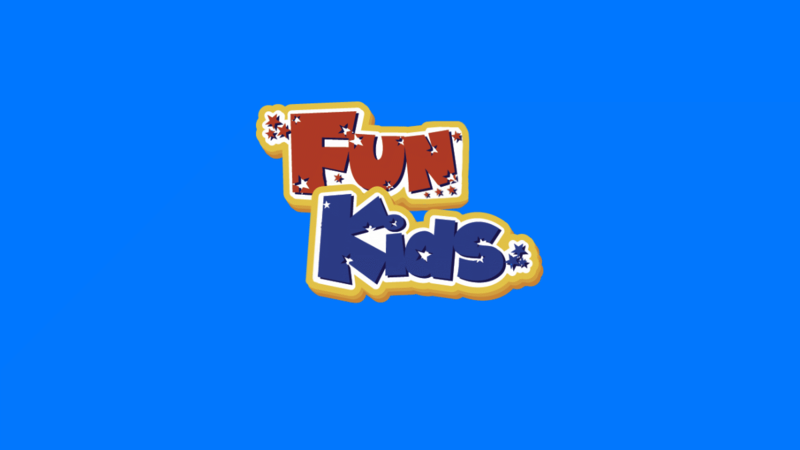 There’s all this and loads more fun stuff to get involved in and make your sleep over memorable. You’ll also get breakfast amongst the awesome exhibits at the museum! Click here to find out more and book tickets.